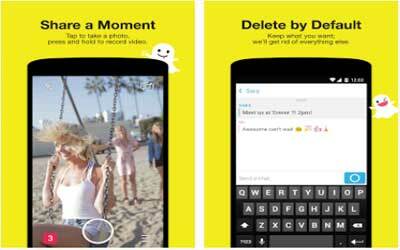 Previous version Snapchat 10.13.1.0 apk for Android will help you to downgrade or install older app easily. This is one of the best Social apps. Tap the new brush inside the Scissors tool to change the color of your hair, shirt, or any other object!